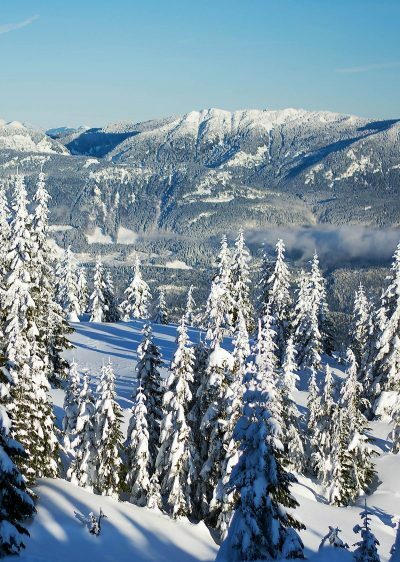 Try out our fun & exciting terrain park at Sasquatch Mountain Resort! The Terrain Park at Sasquatch Mountain Resort is designed with your progression in mind. Start slow, start low and practice, practice, practice. 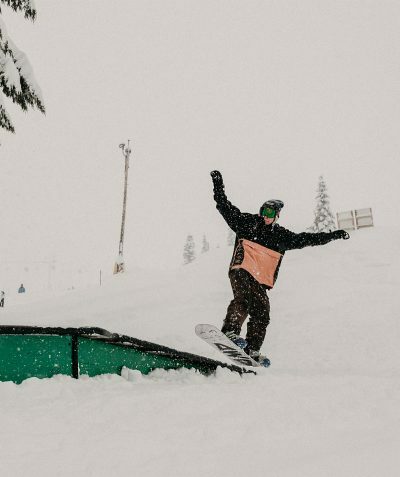 Follow that formula and you might someday be getting big air and doing massive rail slides like some of our locals! The expanded area of the park is through thinning trees & night park in the lower section. See our current Operational Hours before you go! Freestyle Terrain may contain jumps, hits, ramps, embankments, fun boxes, jibs, rails, half pipes, quarter pipes, snow-cross terrain, freestyle mogul terrain and other constructed or natural terrain features. Freestyle skill involves maintaining control on the ground and in the air. 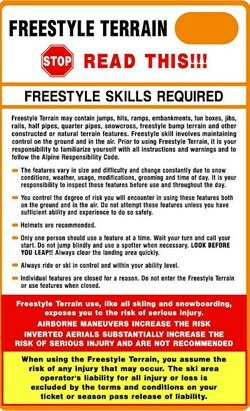 Prior to using Freestyle Terrain, it is your responsibility to familiarize yourself with all instructions and warning and to follow the Alpine Responsibility Code. Individual features are closed for a reason. Do not enter the Freestyle Terrain or use features when closed. Freestyle terrain use, like all skiing and snowboarding, exposes you to the risk of serious injury. 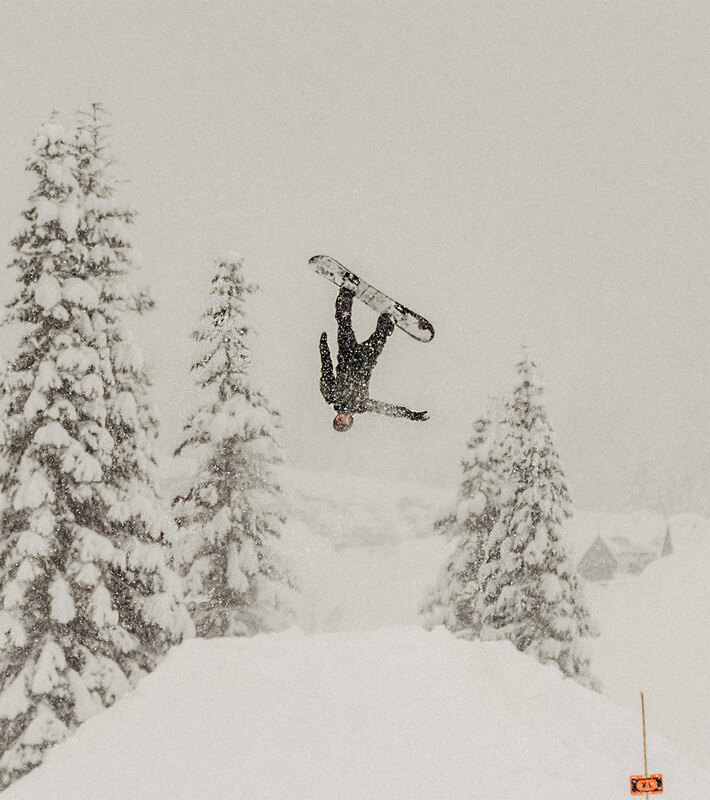 Freestyle terrain use, like all skiing and snowboarding, exposes you to risk of serious injury. When using the Freestyle Terrain, you assume the risk of any injury that may occur. 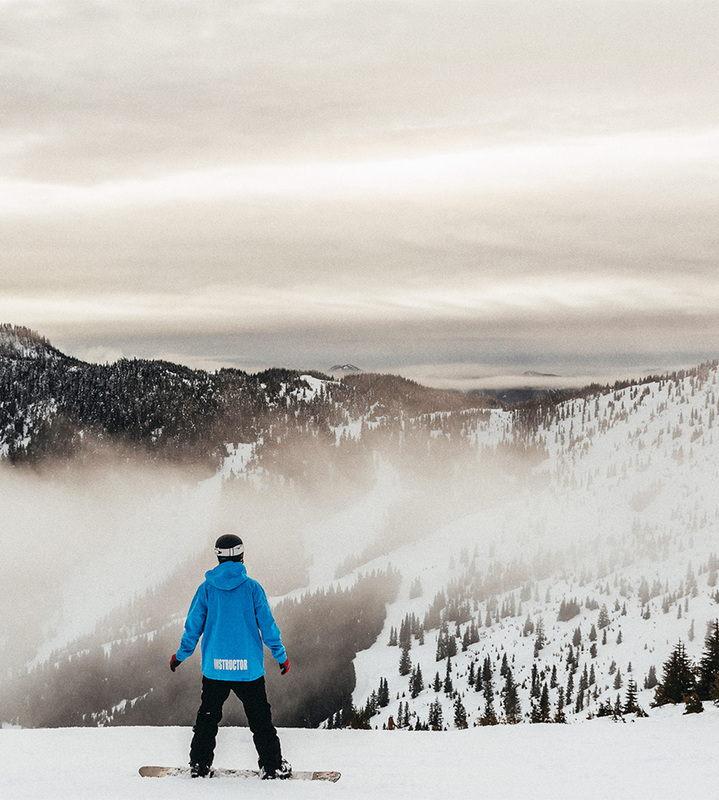 The ski area operator’s liability for all injury or loss is excluded by the terms and conditions on your ticket or season pass release of liability. At Sasquatch Mountain Resort we host a variety of events every year. One such event is our annual RailJam! Be sure to check out our events calendar to see what’s coming up.